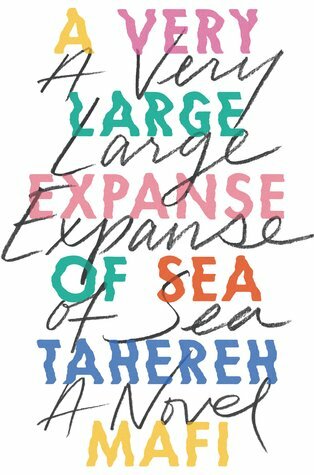 1) Tahereh Mafi is a queen and this book is loosely based on her experiences. 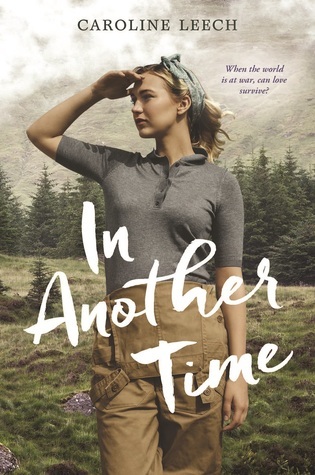 2) GoodReads reviewers are already raving about this novel, which is promising. 3) I'm a sucker for simple covers with cool word art. It's as simple as that.